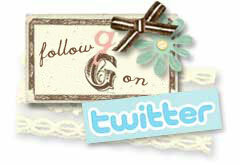 Girls for HIS Glory: Welcome to the Girls for HIS Glory Blog! I am so excited to be writing the first, official blog post to commemorate the Girls Ministry Launch TONIGHT at First Baptist Church of Cleveland, Tennessee! 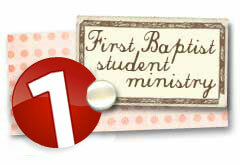 This is a milestone in the life of our student ministry and I am ecstatic to be a part of it! We have amazing lady leaders that are committed to their walk with the Lord and thus the training, nurturing...the discipleship of the girls that come through our ministry at First Baptist. Whether you are looking for a place to grow in your walk with the Lord, need some counseling in the Scriptures, or just a place to have fellowship with believers, (or hopefully all three!) this ministry is set to provide that within a mindset of glorifying God first and foremost. 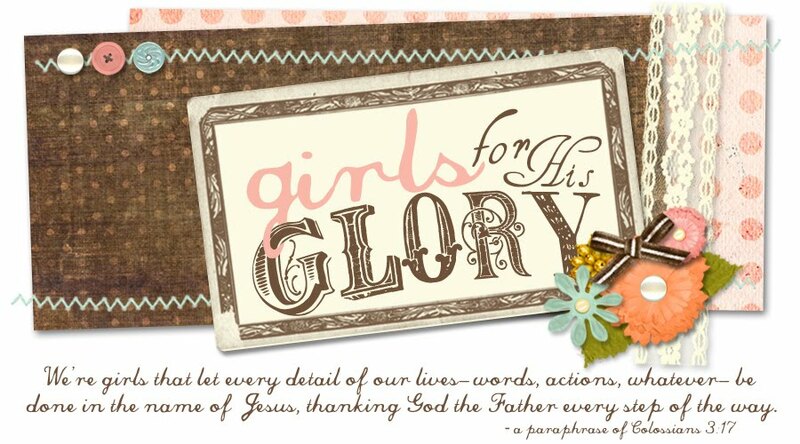 After all, we ARE Girls for HIS Glory! "We're girls that let every detail of our lives - words, actions, whatever - be done in the name of Jesus, thanking God the Father every step of the way." Also, monthly I will post DIG questions. These will be questions in which you will need to "dig" through Scripture to help you find the answers. The first 3 girls to post answers to these questions will WIN a "date" with me which includes ice cream, coffee, or lunch...your choice! So you will want to check this site regularly! 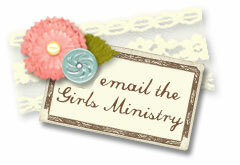 Again, WELCOME, not only to our new BLOG, but to the Girls Ministry! I am posting the Calendar below! Leave a comment and tell me what you think! Suzanne - this looks AMAZING. I know God has big things in mind for your girls!! Although I am not technically part of your ministry (obviously, haha) I will definitely be a remote participant and supporter through prayer! These girls are lucky to have you. You know I love you!! Hey I am so excited about this new blog and well everything! Miss Suzanne I love you being our girl minister And well I just LOVE YOU! Just want to say THANKS for what you are doing with the new Girls Ministry Initiative. Tonight was awesome and I know you were blessed with the turnout. ALso thanks for loving our girls, you are just what they need. Let me know if you need anything, but be certain I will be liftin you up to our Father. hey it's your wing lady I think you and this blog and the girls ministry are the bomb dot com!! wooooop!!! love you! 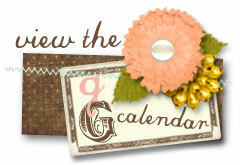 The Blog and your upcoming calendar look so great! I am so excited for you and the new ministry the Lord has entrusted you with and equipped you to lead. It's going to be awesome! Thanks girls for all your sweet comments! I told you, I LOVE comments! I am so blessed to get to work with such sweet girls that WANT to know God more and more passionately! Yes, Kylie! The QT reading HAS been really good! I have daily been convicted about how much I focus on my own troubles, and yet ignore the faithfulness of the Lord! How can we doubt what He has planned for us, when He has such a strong, pure, mighty testimony not only from the past of many ages ago, but from our own personal past! He is sufficient! Let's focus on that!